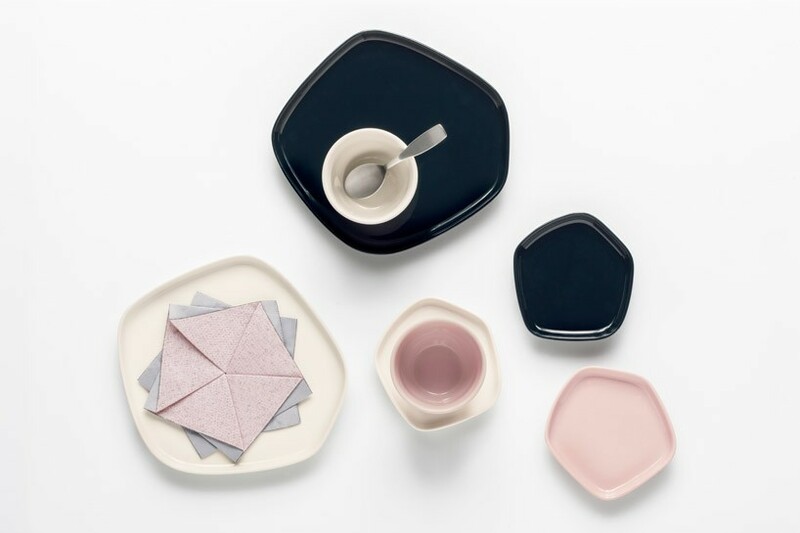 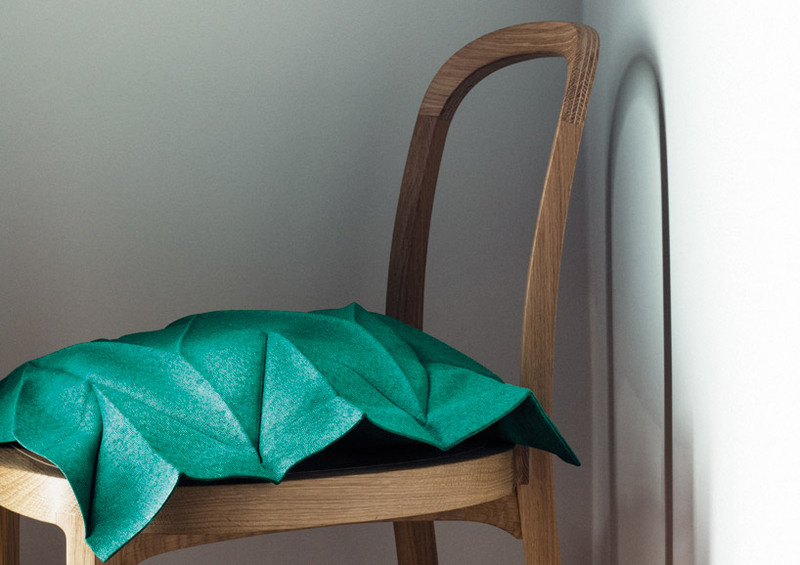 Finnish brand Iittala and Japanese designer Issey Miyake have collaborated over a stylish new home ware collection. 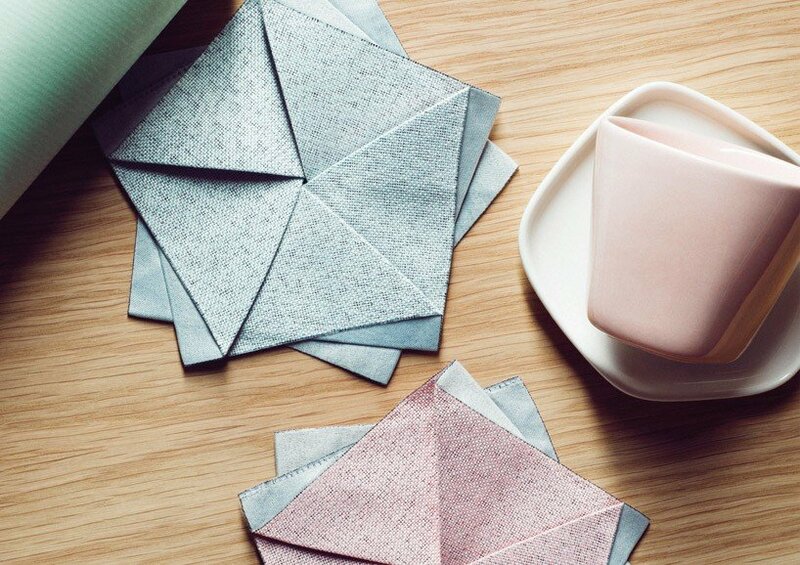 The harmonious collection uses a palette of gentle, soothing colors and includes a range of high quality ceramics, glass and home textiles. 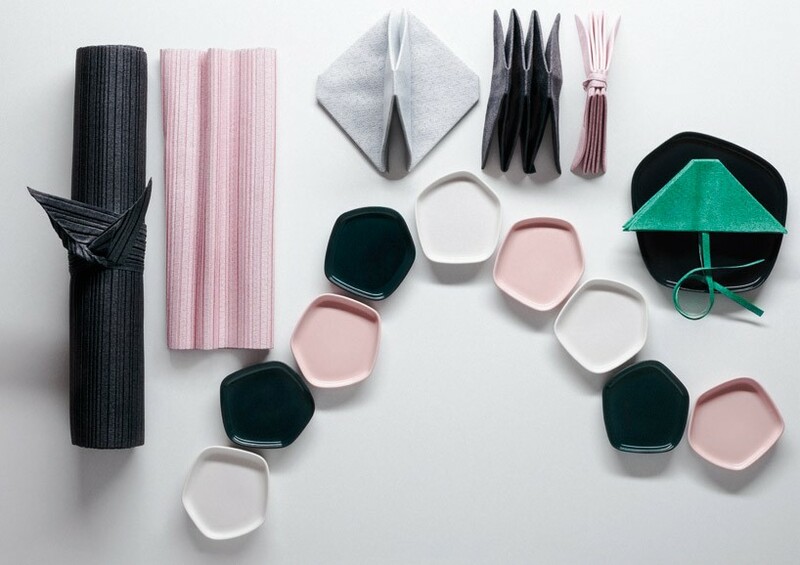 The collection includes plates, bags, vases, napkins and cushion covers and capture the restrained aesthetic of both brands. 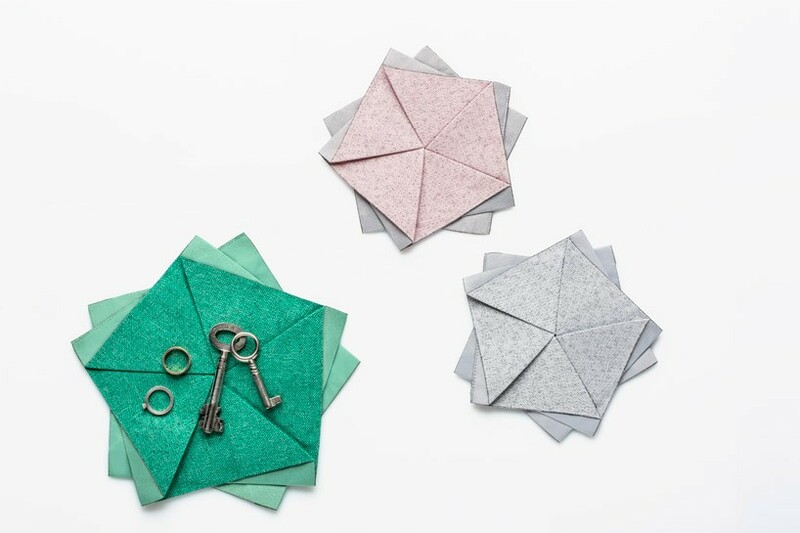 The two brands have always been true to their philosophy of timeless design and creative thinking. 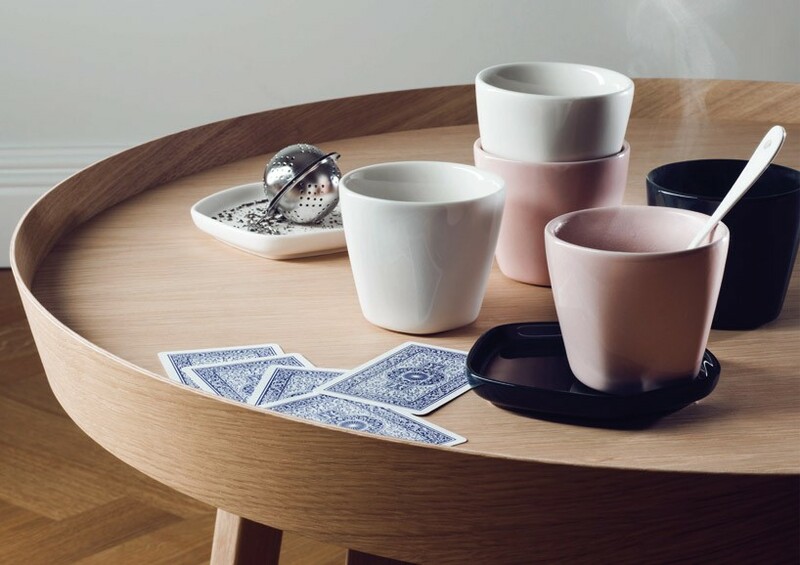 They also value tradition, functionality, craftsmanship and the use of innovative materials and methodologies in their design work,’ says Harri Koskinen, Design Director of Iittala. 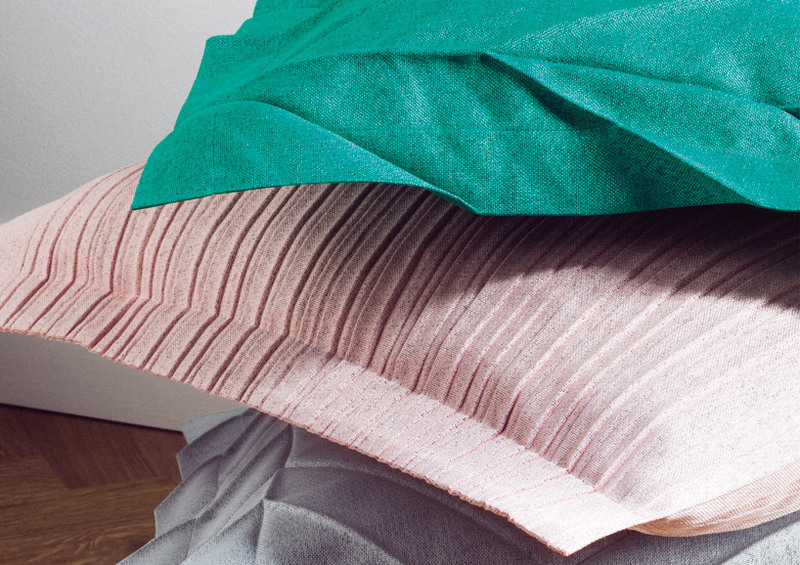 We especially love the textile elements which feature signature origami inspired details and pleating that Miyake’s brand has come to be known for. 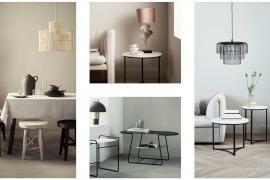 The collection is currently being presented at Stockholm Design Week.